I'm trying to update my firmware on my laptop but whenever I open the .exe file and extract it, it opens to this. If I try to do anything I am prompted for a password. Laptops rarely--almost never need firmware updates or driver updates. Any updates should come directly from Dell Support--sign up for notifications. Drivers are customized by Dell so only Dell drivers should be used. 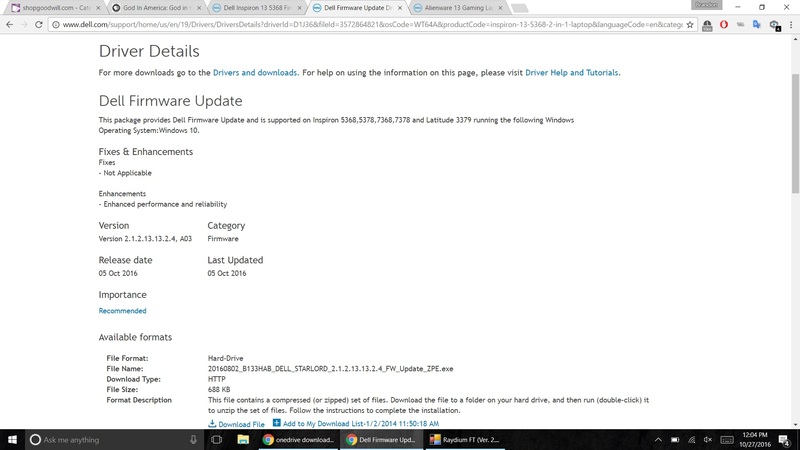 This is an update from the Dell support section, its in the drivers section for my laptop and was released a few weeks ago. It says it will enhance performance and reliability which is always nice. Thank you! 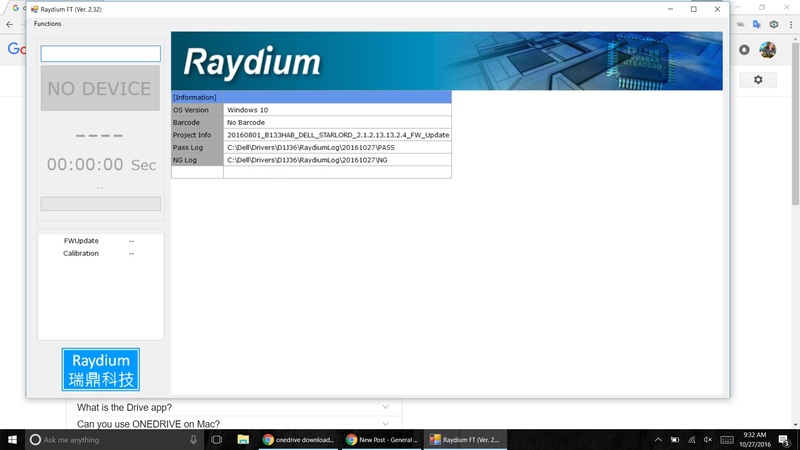 I'm shocked that it's actually in device manager now. When i'm trying to update from the device manger, it's saying already updated and I tried manually also but not successfully, can you help me out please.